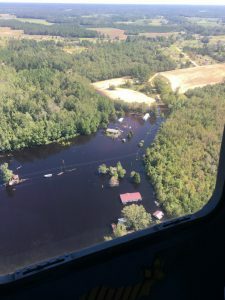 The Southeast Farm Press posted a story this week quoting the North Carolina Ag Commissioner Steve Troxler on recovery efforts for the state so far from the devastation of Hurricane Florence. He noted that the damage was some of the worst he has ever seen but with the actions of farmers coupled with relief funds and insurance, relief was slowly occurring. You can read his commentary here.